Today, all across America, many are celebrating the freedoms that we are able to enjoy in this country. On this special day, we remember our country's history, traditions and people. 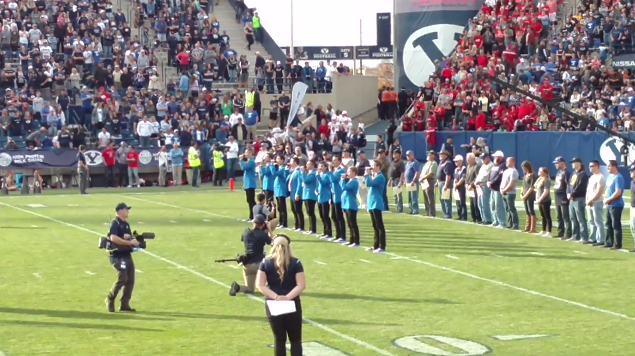 To help celebrate this holiday, enjoy this immensely patriotic rendition of Lee Greenwood's "God Bless The USA" by BYU's Vocal Point!